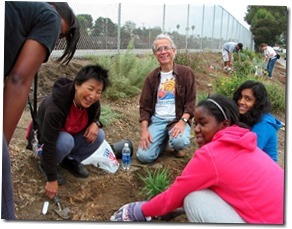 The Culver City Historical Society (CCHS) will feature Jim Lamm, president of the Ballona Creek Renaissance (BCR) at its general meeting on Wednesday, October 17, 2012, at 7 p.m. in the Veterans Memorial Building’s Multi-Purpose Room, located at 4117 Overland Avenue, Culver City, 90230. 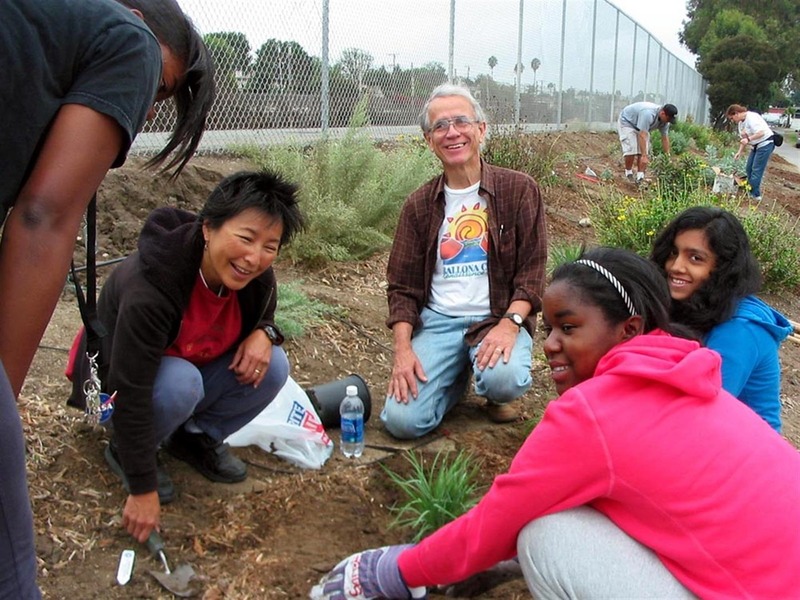 Lamm will narrate a virtual tour of the creek in his presentation, “Connecting Creek and Community, Ballona Creek and its Watershed — Past, Present and Future,” a multifaceted story about people, places, and processes that will include his own personal reflections. Lamm, who has been president of BCR since 1998, teaches ecology at Antioch University-Los Angeles. He co-founded and participates in the Ballona Creek Watershed Task Force and Assembly District 47’s Environmental Cabinet; has served as a Culver City Planning Commissioner; an Historical Society board member; as an elder, deacon, and choir member at St. John’s Presbyterian Church; and with his wife Cathi, was a Peace Corps volunteer in Iran. 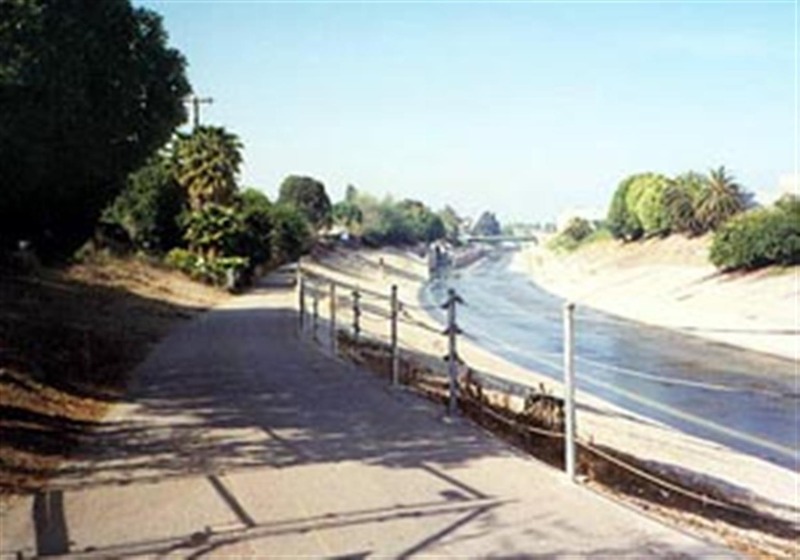 The Ballona Creek Renaissance is a Culver City-based non-profit organization dedicated to renewing Ballona Creek and its watershed for a healthier, more sustainable environment and community. More can be read about the organization on its website at www.BallonaCreek.org. All members of the CCHS and the public are welcome to enjoy this free program and students are encouraged to attend. The entrance to the Multi-Purpose Room is through the back of the building near the parking lot, and through the Archive & Resource Center space. For more information, call the Society at (310) 253-6941 or e-mail us.